Why wait until the last minute to find that special gift that will mean so much. A gift certificate is a terrific thought, it takes care of the guesswork! These attractive certificates can be purchased for any amount as low as $10. 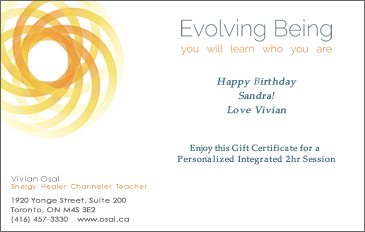 Gift Certificates can be personalized to convey your special message, sent by email or printed on high-quality card stock. Total dollar amounts can be adjusted in the “Quantity” field during check-out. Your personalized message to the recipient can be added in the “Message to Seller” input field during check-out.